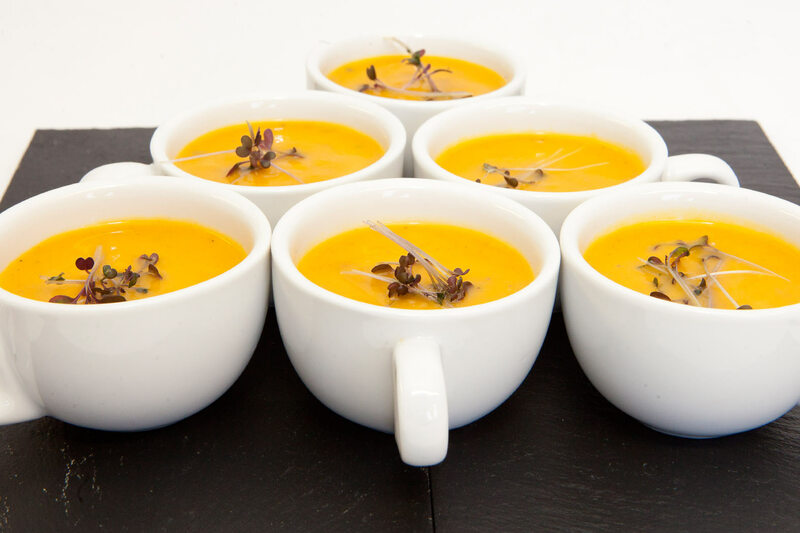 This is a selection of our most Frequently asked Questions, if you have anymore questions regarding our catering services please do not hesitate to get in touch with us! What is the process for planning an event? Contact us via telephone or email for general catering information. After discussing your requirements we will review your details and contact you to discuss your event. Once your menu and budget is met, we can create a custom proposal for your event. Although we operate mainly as Galway Caterers, we also cater all over Ireland for weddings and large events including Mayo, Clare, Limerick & Sligo. What size of events do you cater? We cater events from small family dinner parties to occasions for several hundred guests. When do I need to reserve a date on your calendar? As soon as you have a specific date in mind, contact Green Olive, Galway Caterers to reserve that date on our calendar. Some events are booked more than a year in advance! Some of my guests are coeliac. How will you accommodate them? 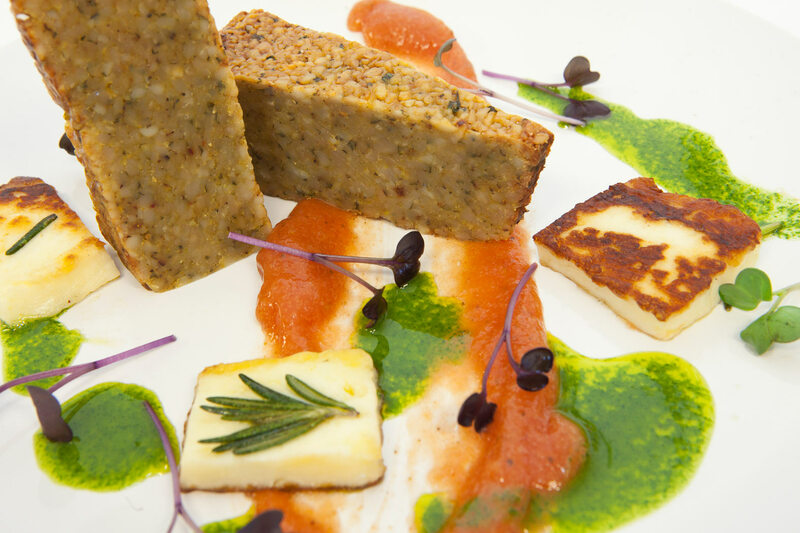 We are happy to provide gluten free or other dietetic menu choices as needed to please your guests. Special meals are normally billed at the regular menu rate. What beverage services do you provide? 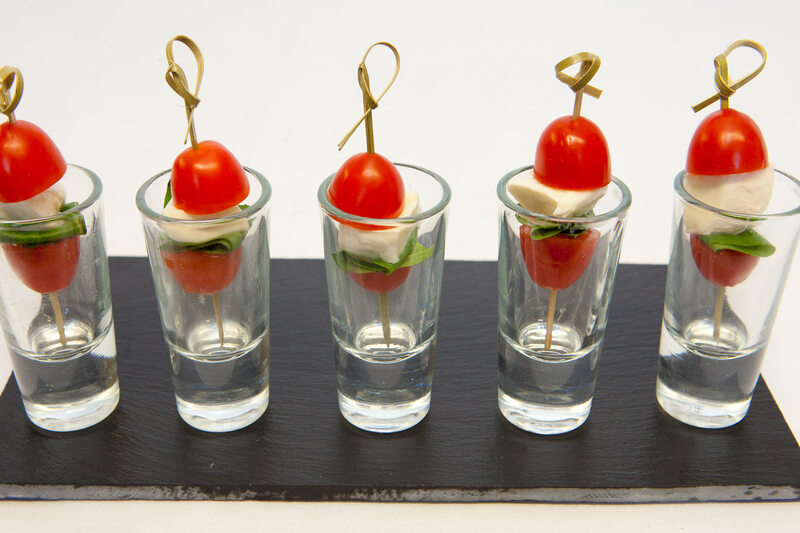 Green Olive, Galway Caterers can provide all non alcoholic beverages and wine. Can I provide my own beverages? Yes you can provide your own beverages. Can you recommend a site for my party? There are many amazing sites located throughout our island. 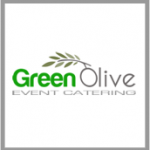 Green Olive, Galway Caterers are happy to recommend an appropriate site for your event. What can I expect to see in your proposal? Our event proposals itemize cost estimates per person for food and beverage in addition to cost estimates for staff and vat. Changes in the final guest count or added services as calculated on our proposal may affect stated cost estimates. When do I need to decide on a final guest count? What happens if that number goes up or down shortly before or the day of the event? 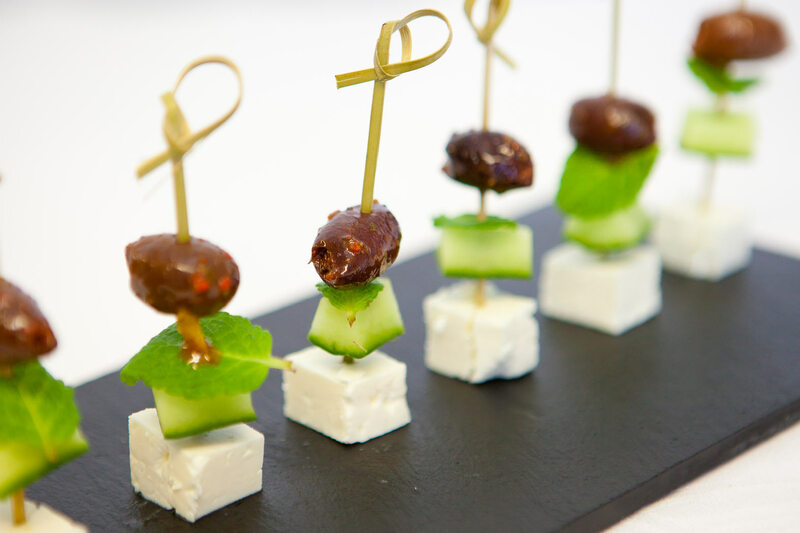 Green Olive, Galway Caterers require your final guest count 10 days in advance of your event. This number will be used to establish ordering quantities for food, numbers of staff, etc. After this final number is given, we will make every effort to accommodate increases to your final count made within five business days of your event, but we cannot lower your final count for billing purposes after the first deadline. Green Olive, Galway Caterers require a deposit based on the proposed cost which is due upon signing the contract. We cannot reserve your date without a signed contract and deposit. Payment in full is due on the day of your event. No, we accept cheque or cash.